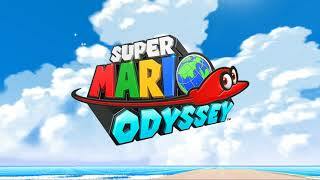 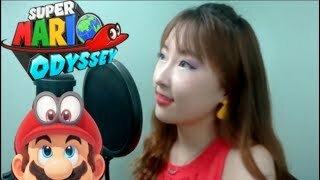 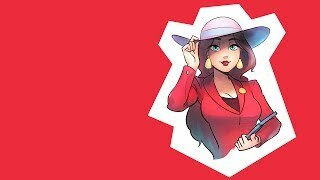 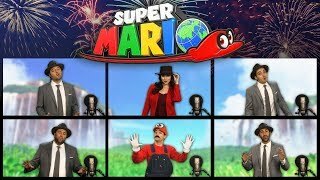 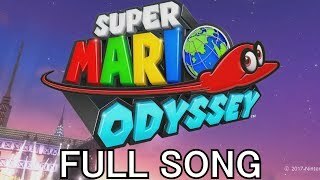 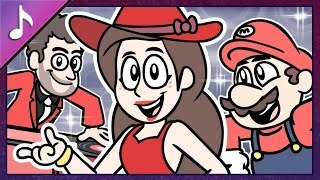 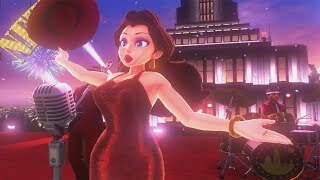 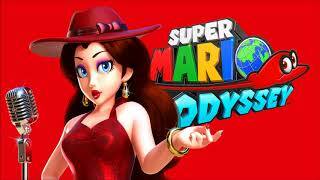 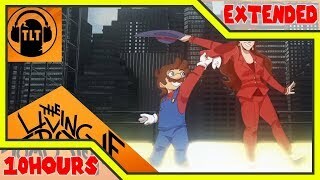 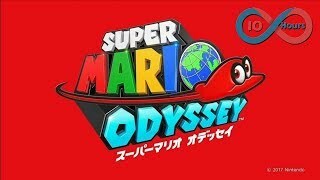 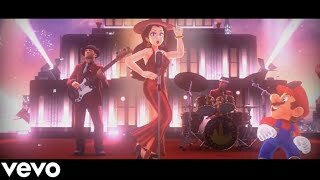 Pauline's Full Jump Up, Super Star Concert in Super Mario Odyssey! 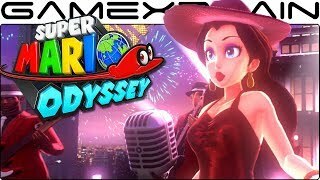 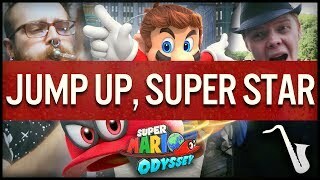 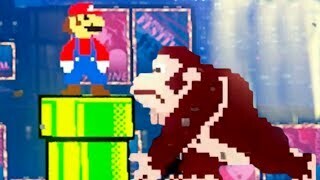 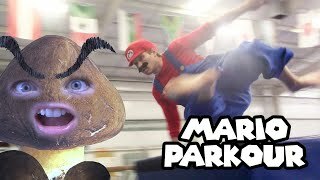 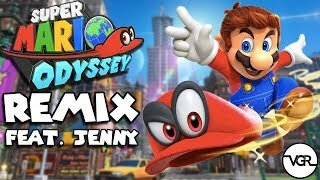 Mario Vs. Donkey Kong in Super Mario Odyssey | DK + Pauline Singing Full Level Jump Up, Super Star! 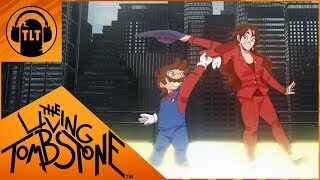 Tell me that you down tonite baby..
Albums has song "Jump Off"